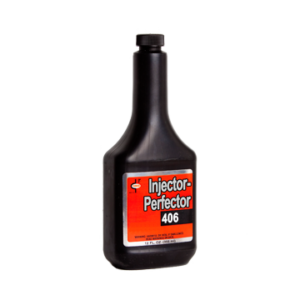 This injector cleaner is the best additive I have ever used and does precisely what it claims to do. I used it on three different vehicles and the result was the same in each one. 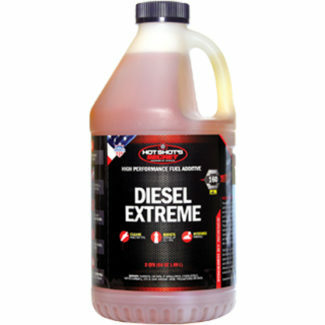 Be prepared to see fuel economy drop fairly drastically on the tank of fuel you put this additive into; my mileage dropped 30% – 35%. 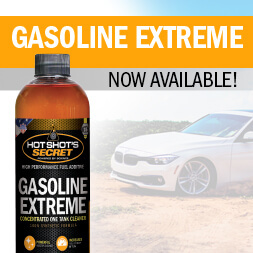 I presume this is due to the fact that all the crud this dissolves on the fuel components reduces the burning efficiency of the gasoline going into the engine. Once you have run through that first tank of fuel though, the mileage on the subsequent fill ups went up 15% – 20%. 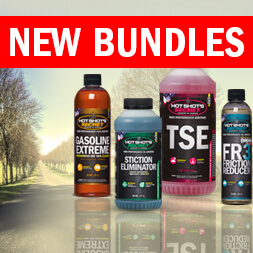 If you REALLY want to increase it further, the new FR3 oil additive will bump up the fuel economy even further, increased your available horsepower, and make your engine run much smoother than before. 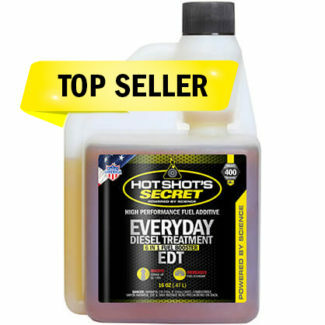 Every item I have purchased from Lubrication Specialties has been top notch and has performed exactly as stated. They know their products inside and out and are quick to offer as much technical information and performance data as you could possibly want. And with fast, affordable shipping (often free! ), I think you would be hard pressed to find a better supplier for your additive needs than Lubrication Specialties; these guys really are AWESOME! As for me, I am a very satisfied customer as well as a customer for life.